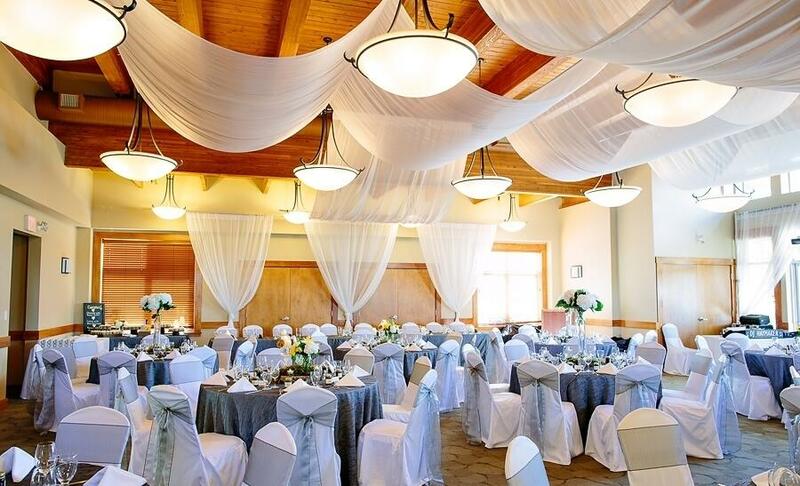 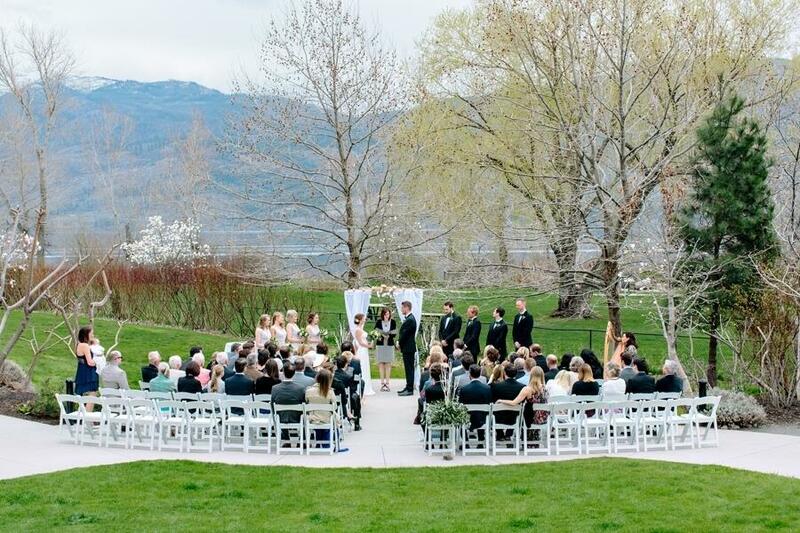 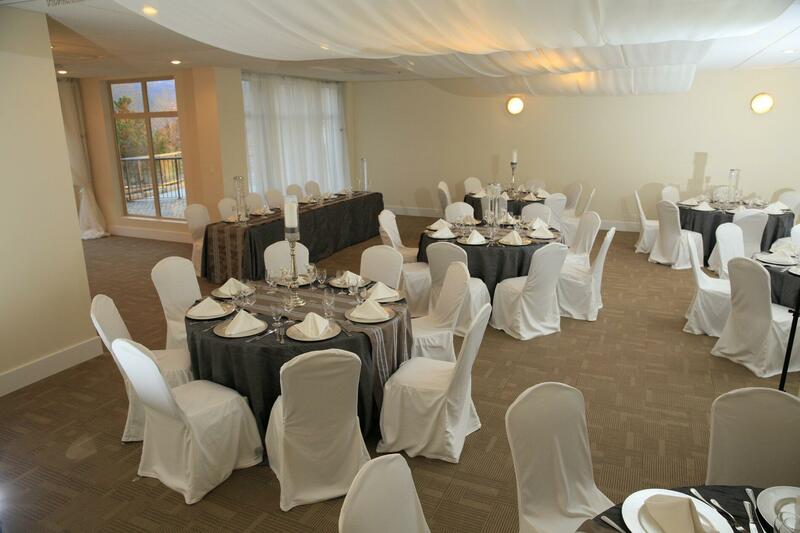 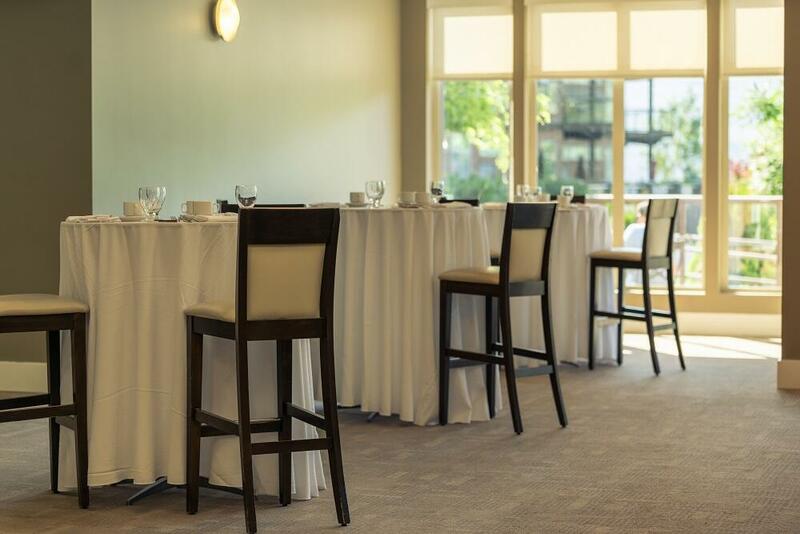 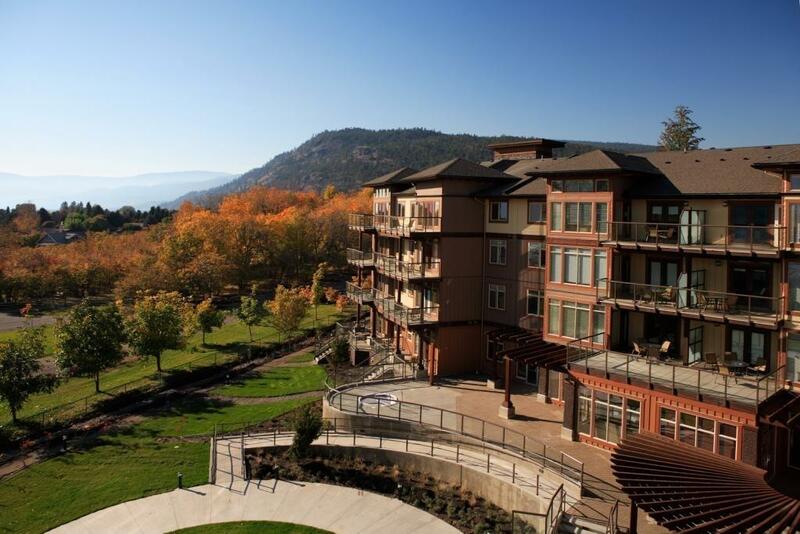 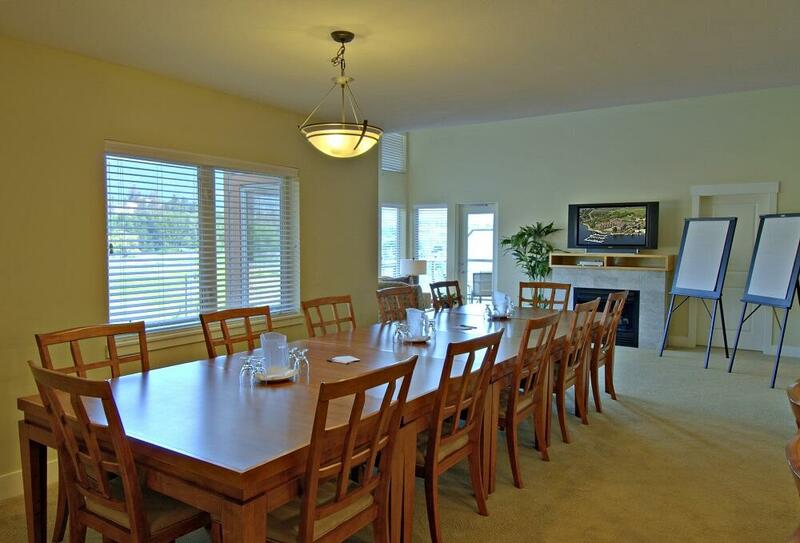 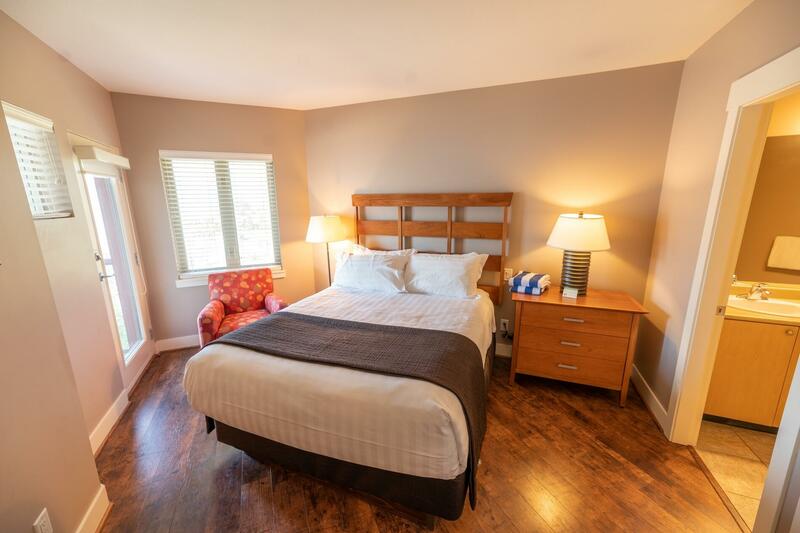 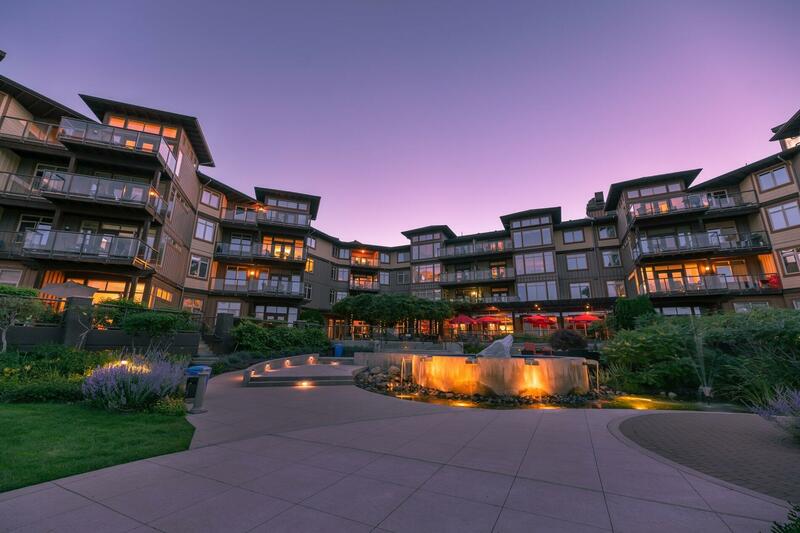 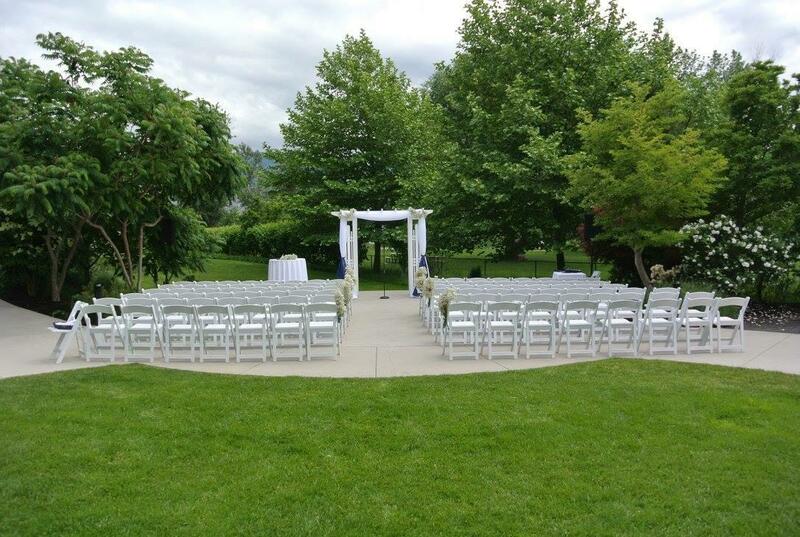 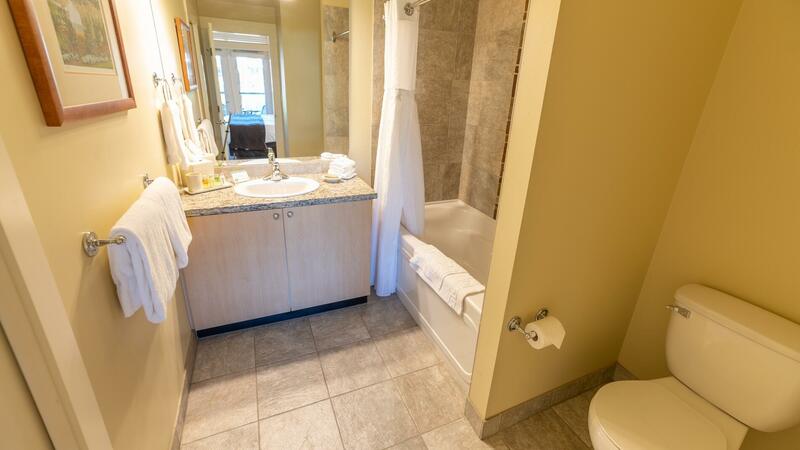 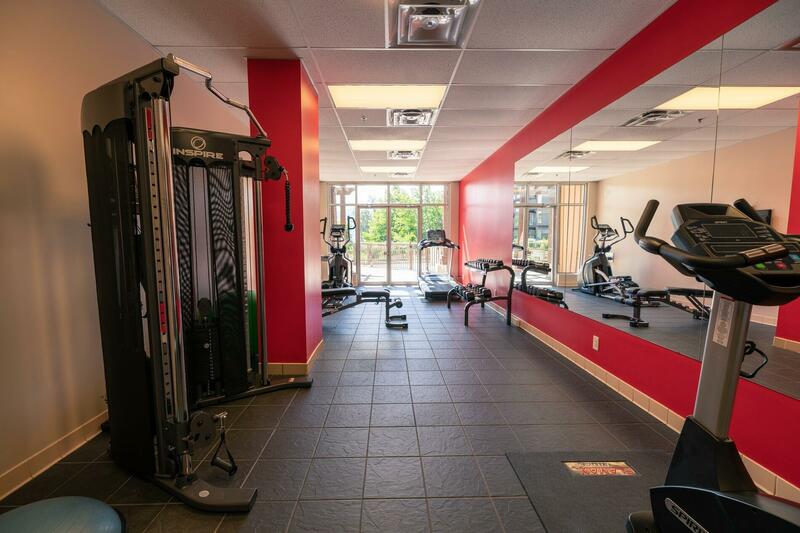 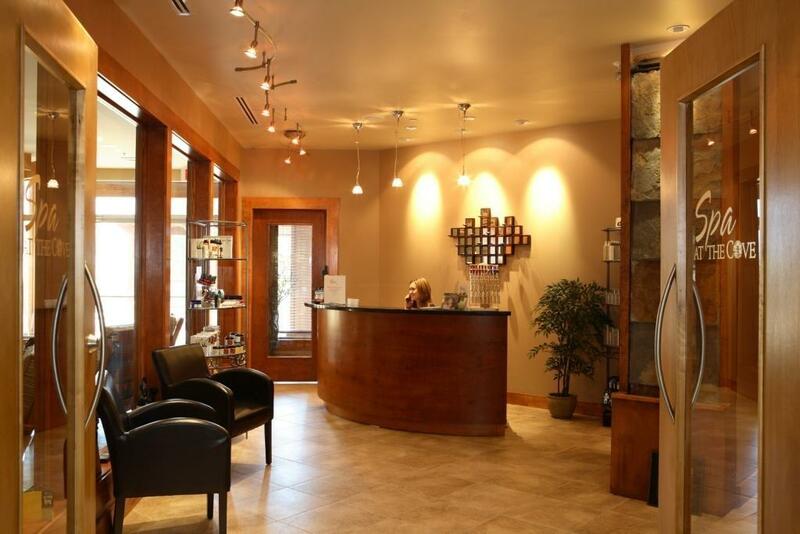 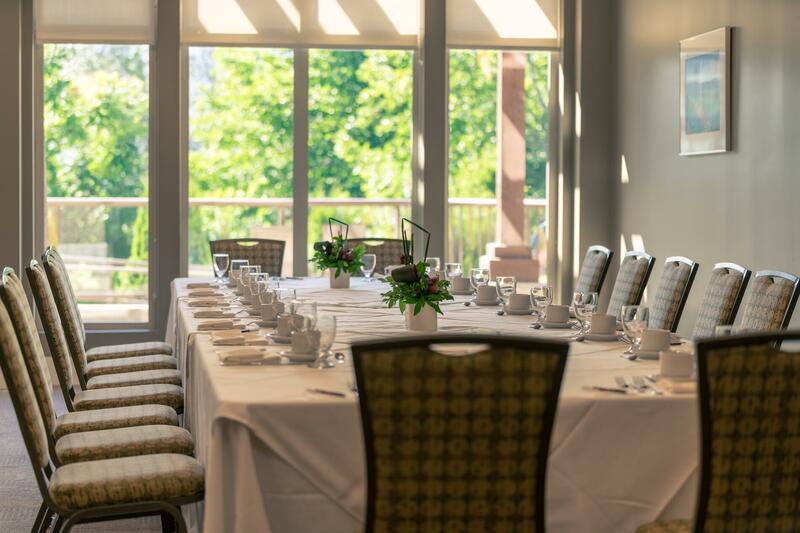 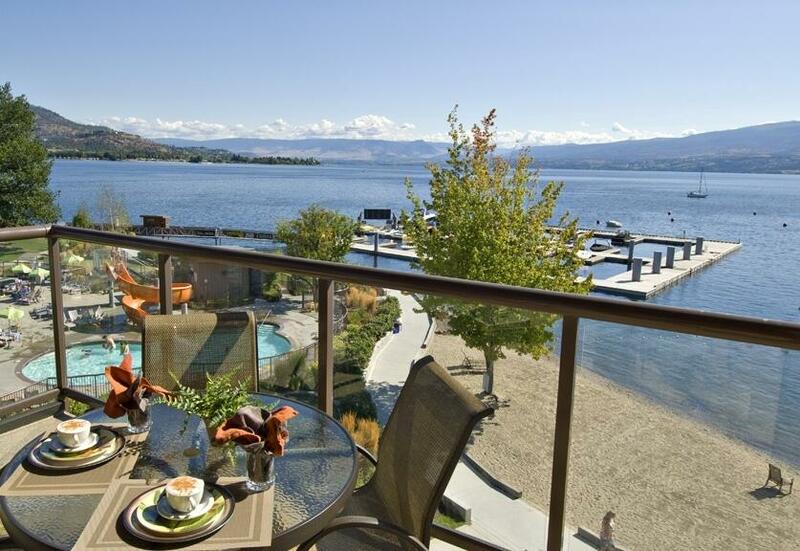 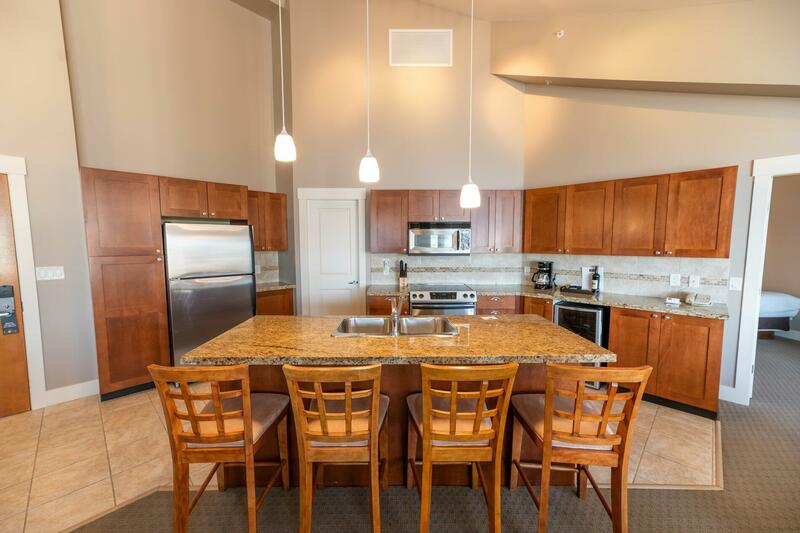 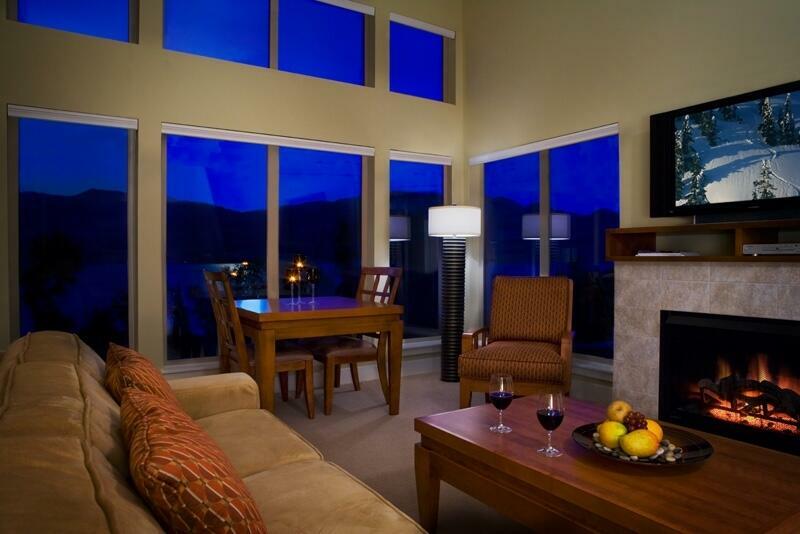 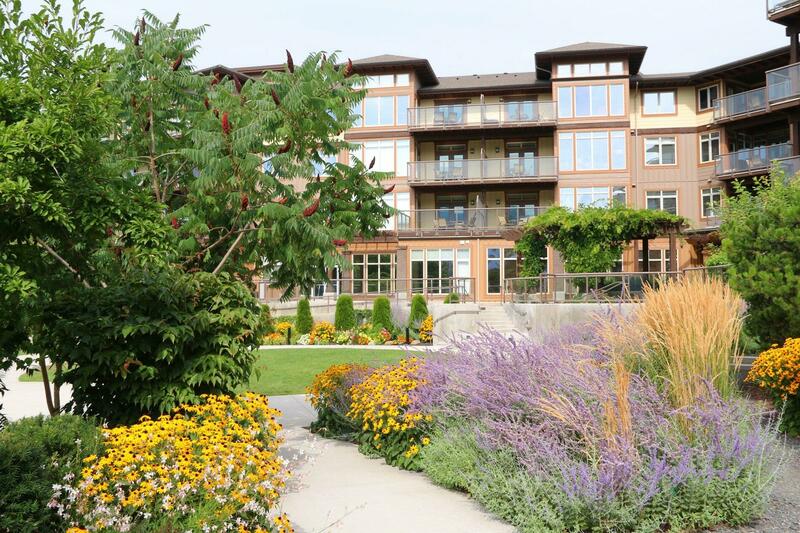 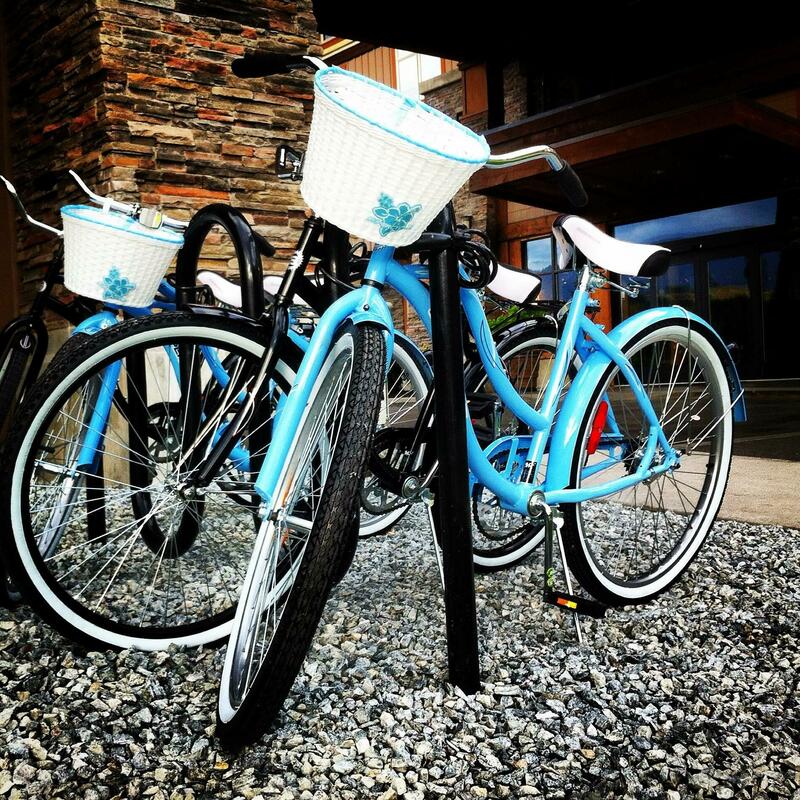 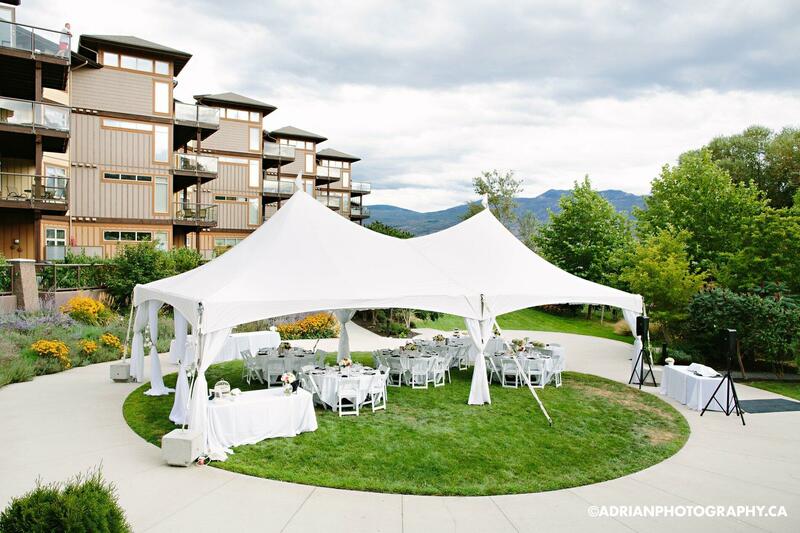 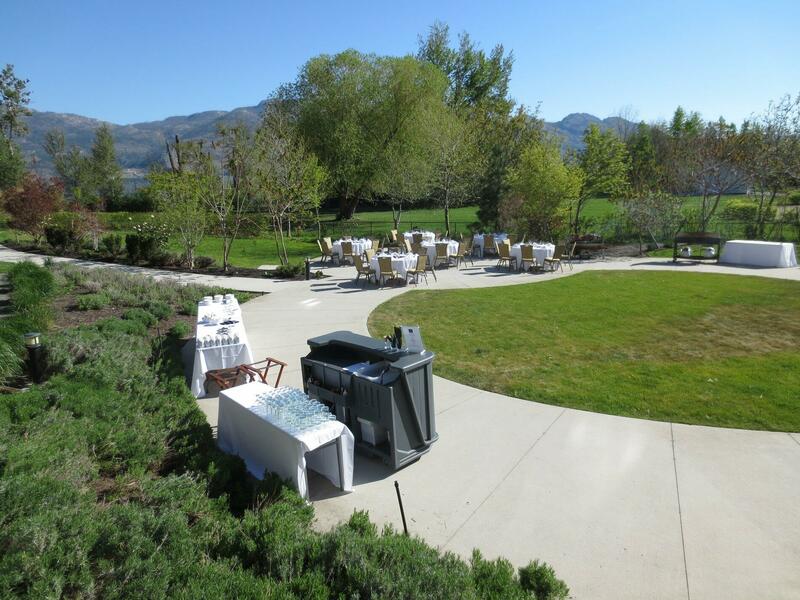 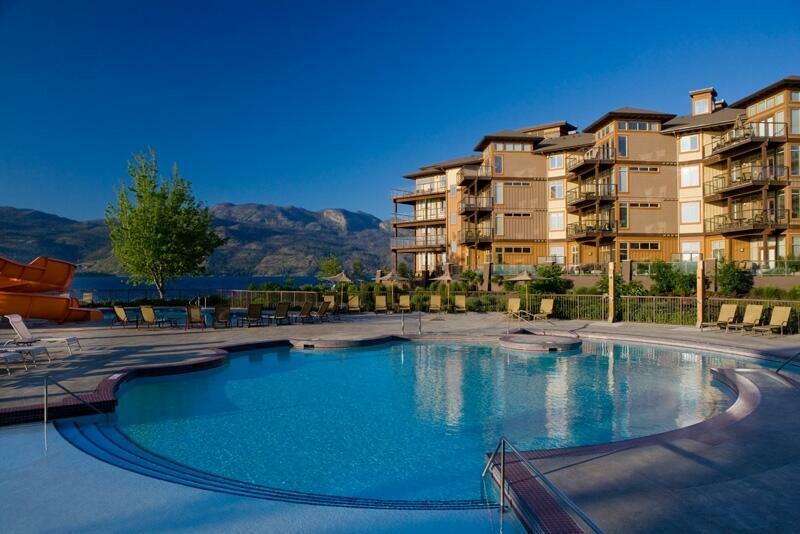 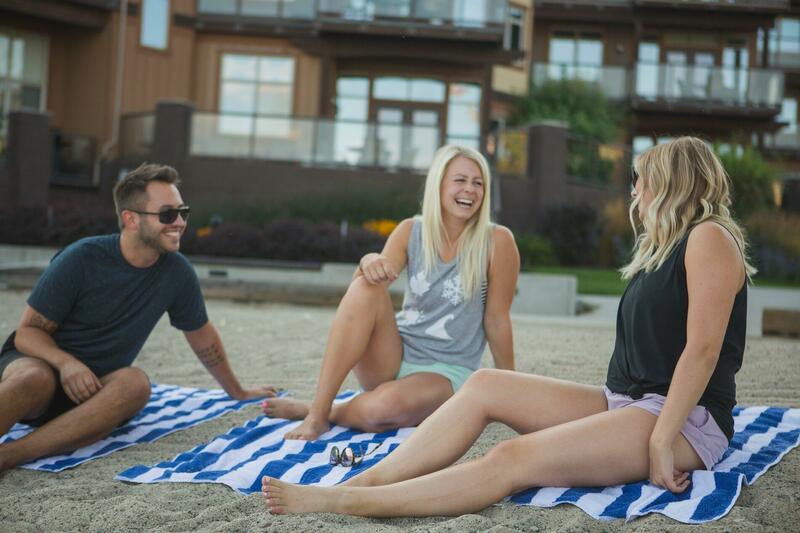 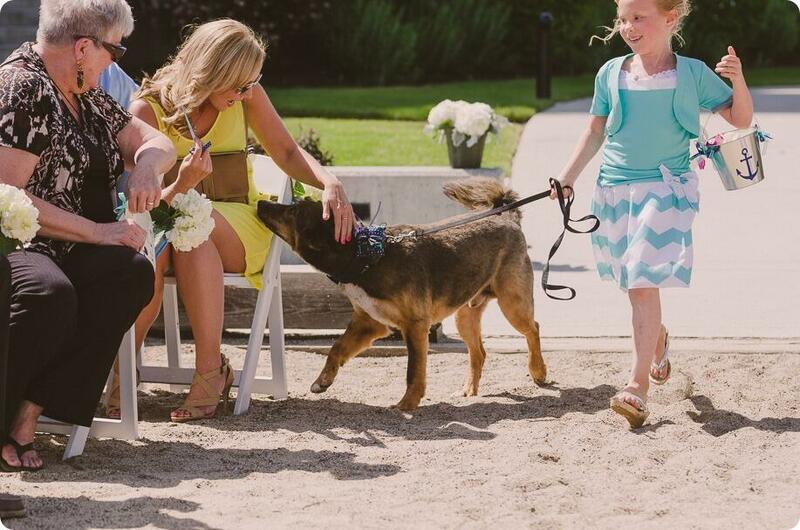 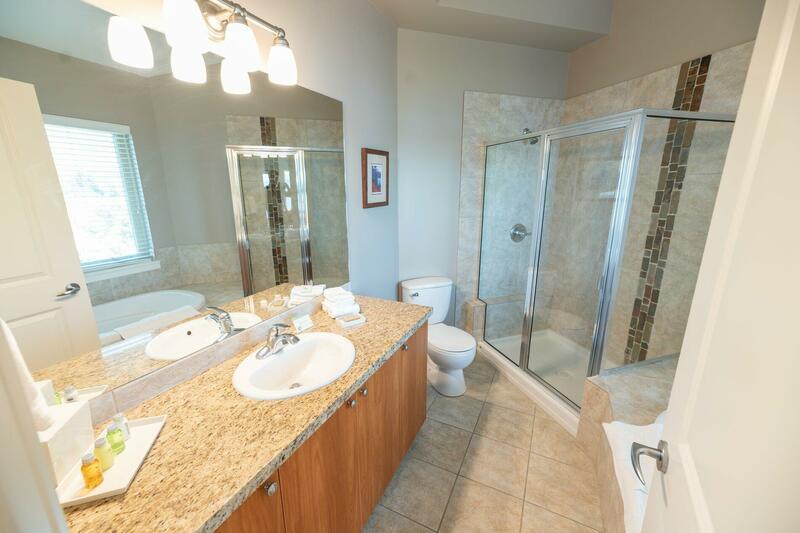 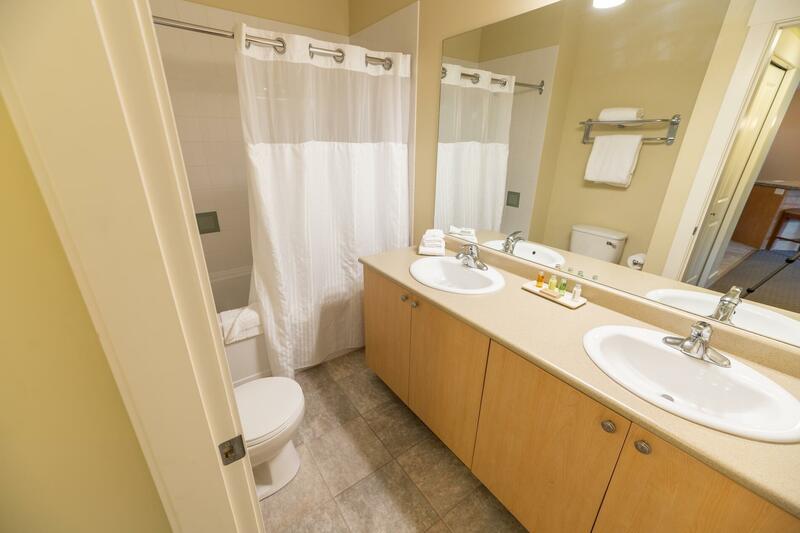 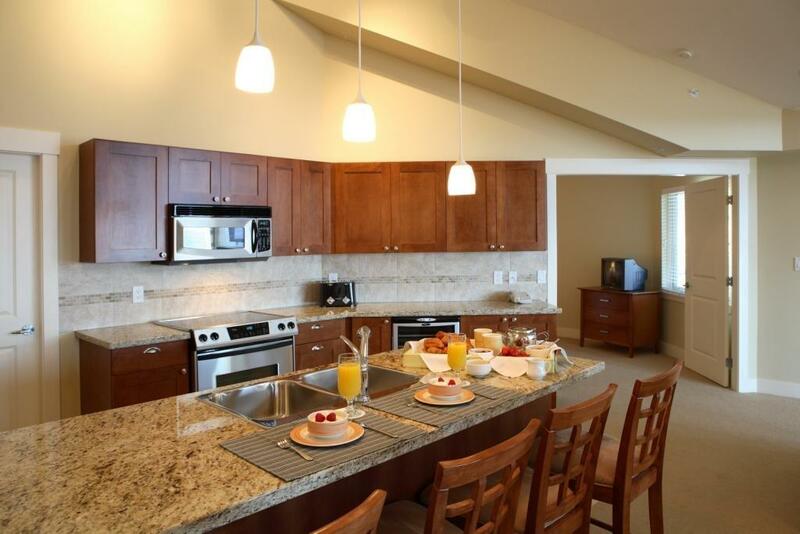 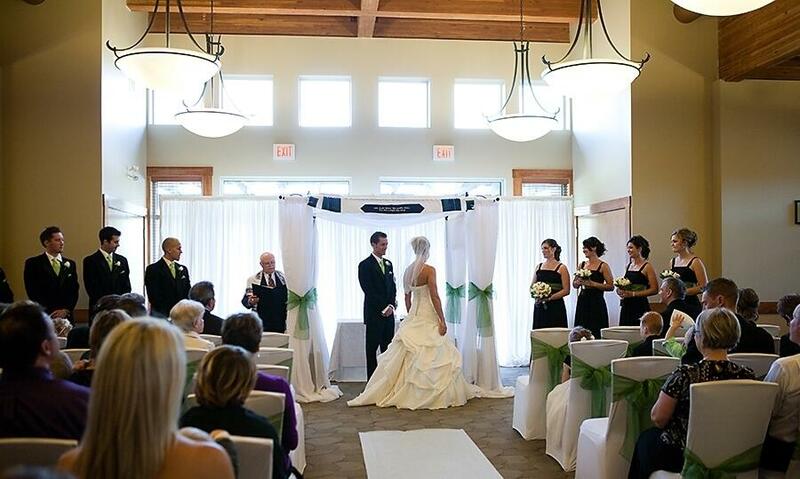 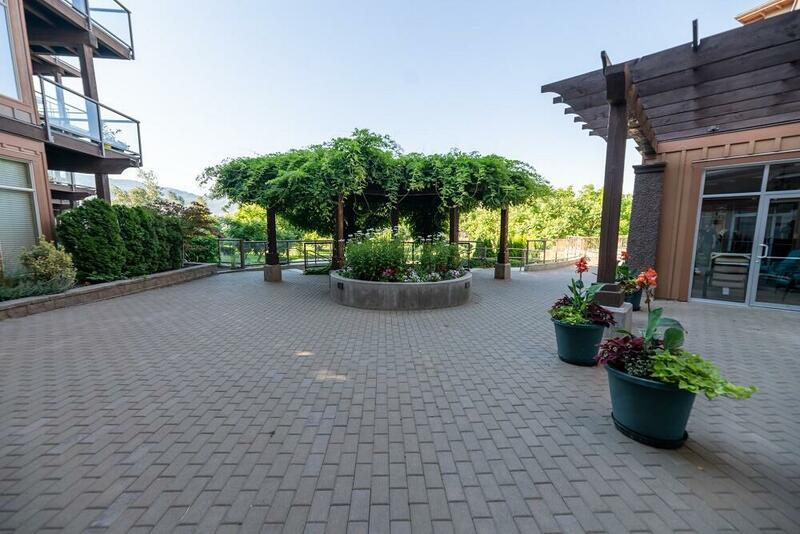 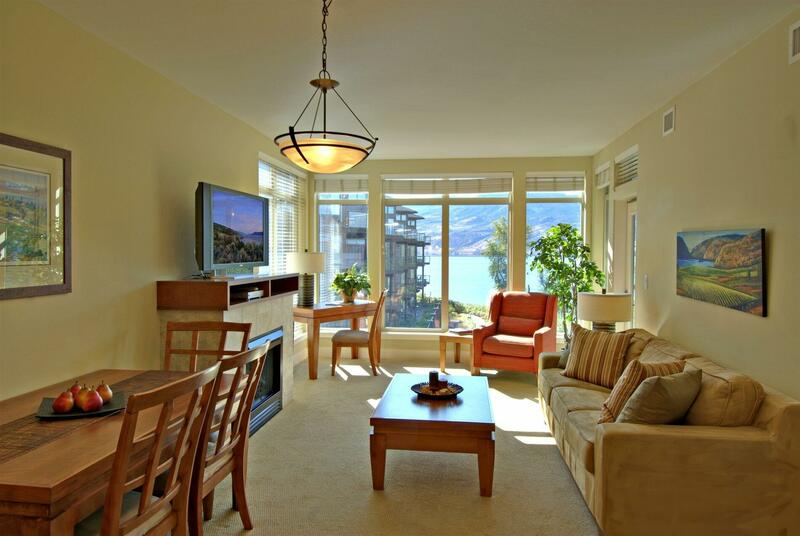 Enjoy an online tour of The Cove Lakeside Resort in West Kelowna, BC. 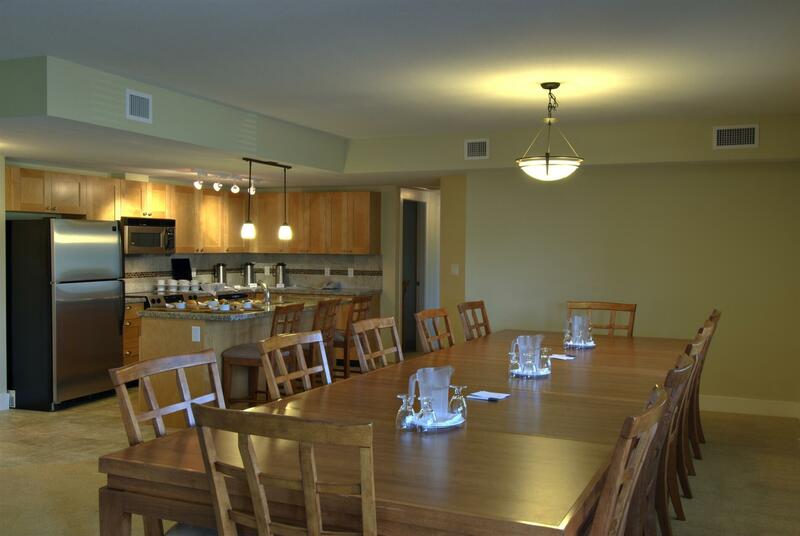 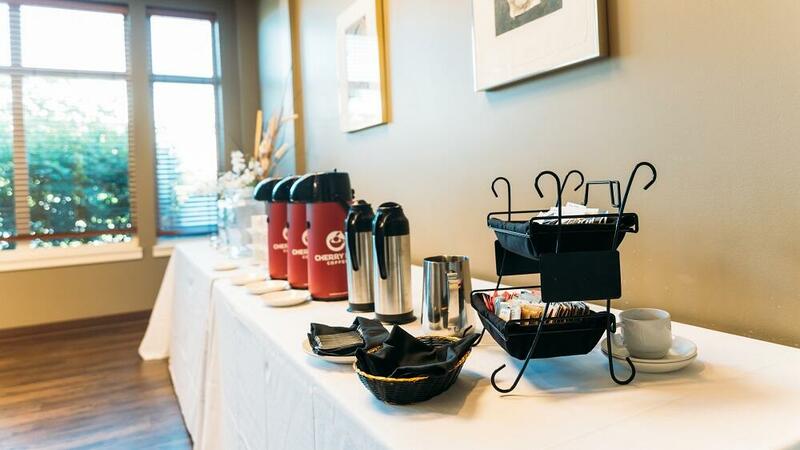 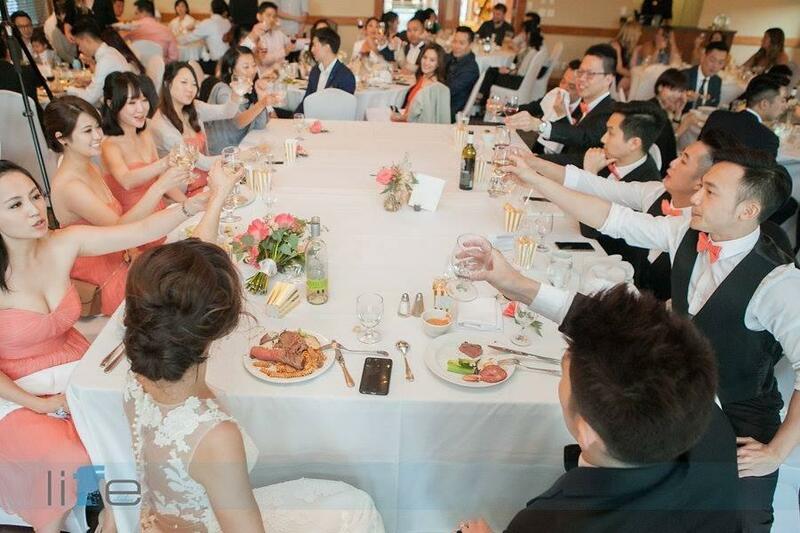 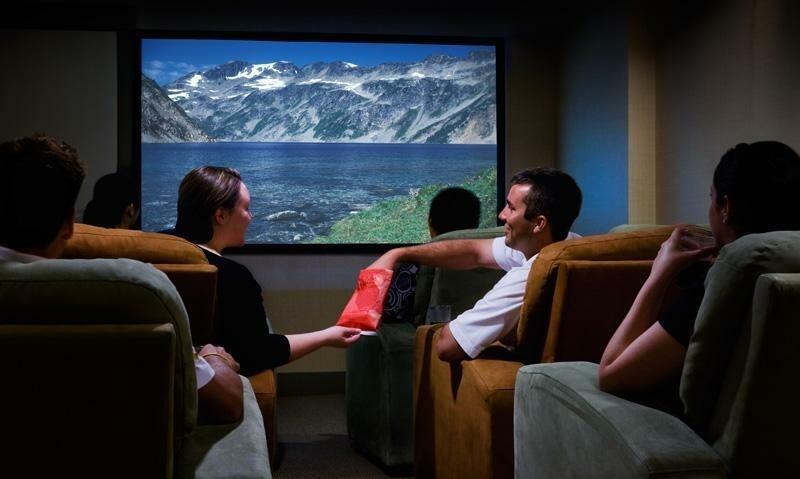 View pictures and videos of our hotel accommodations and amenities. 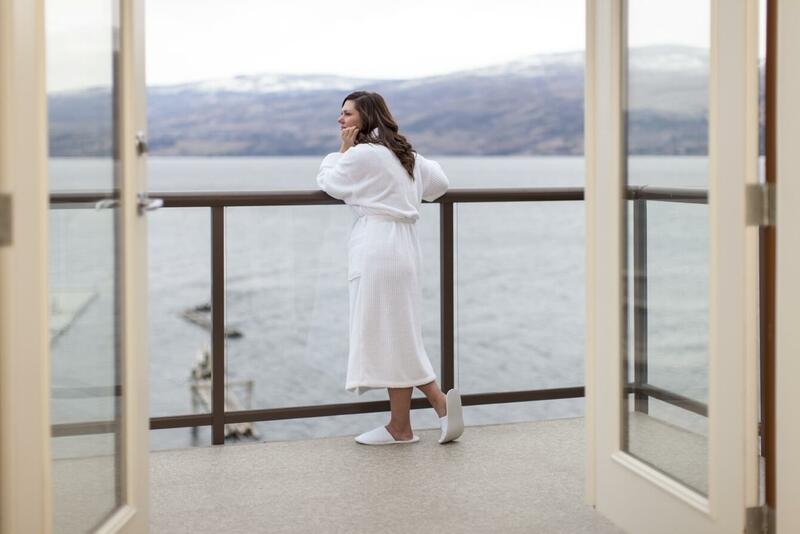 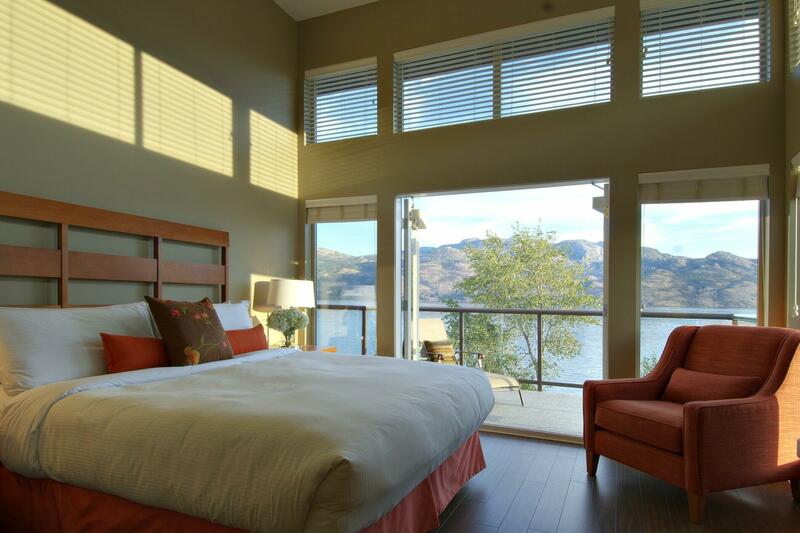 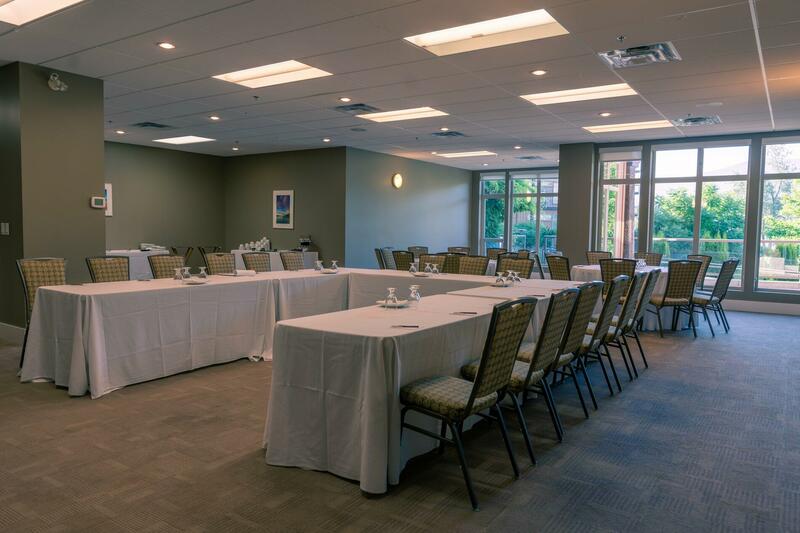 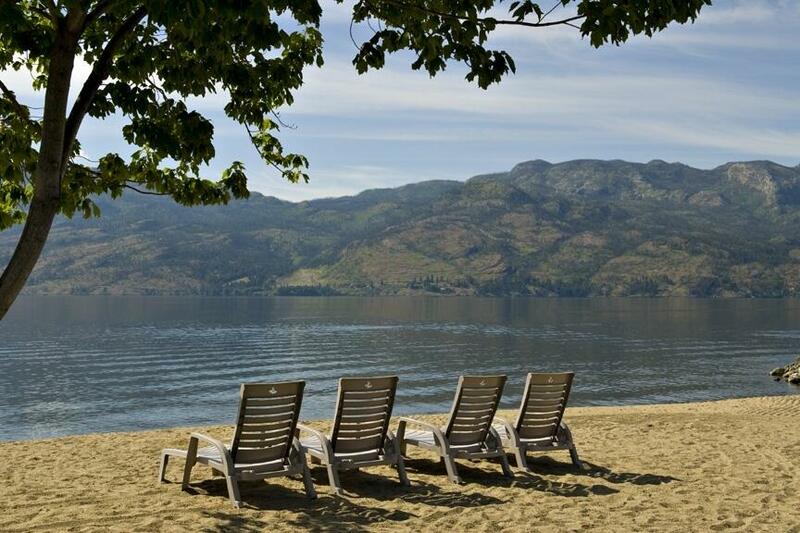 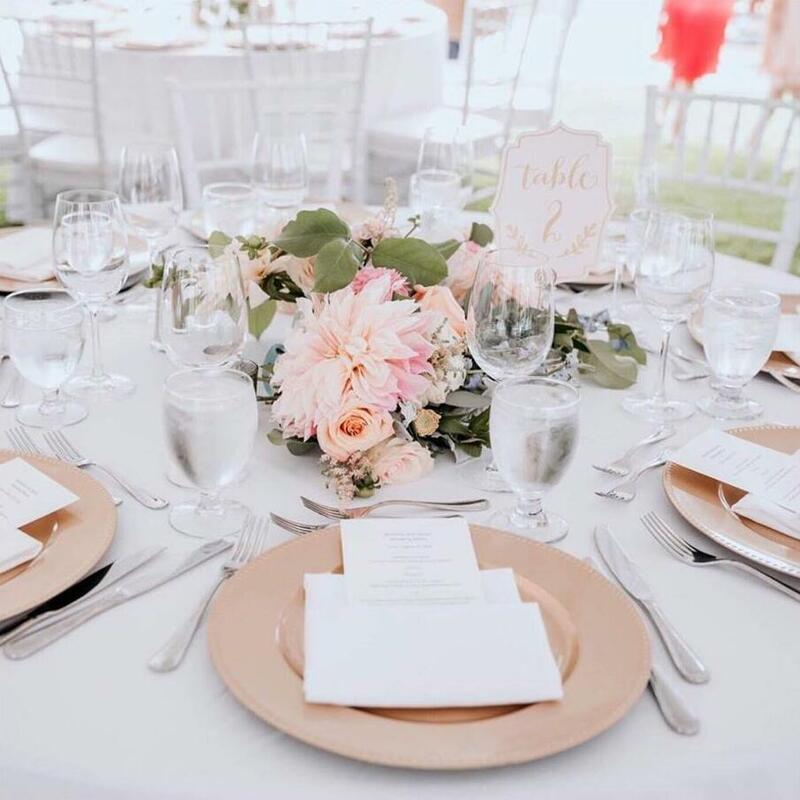 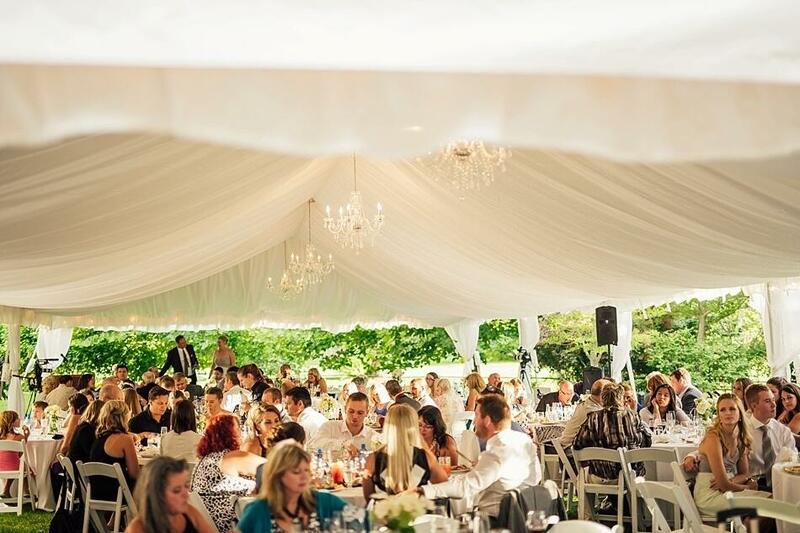 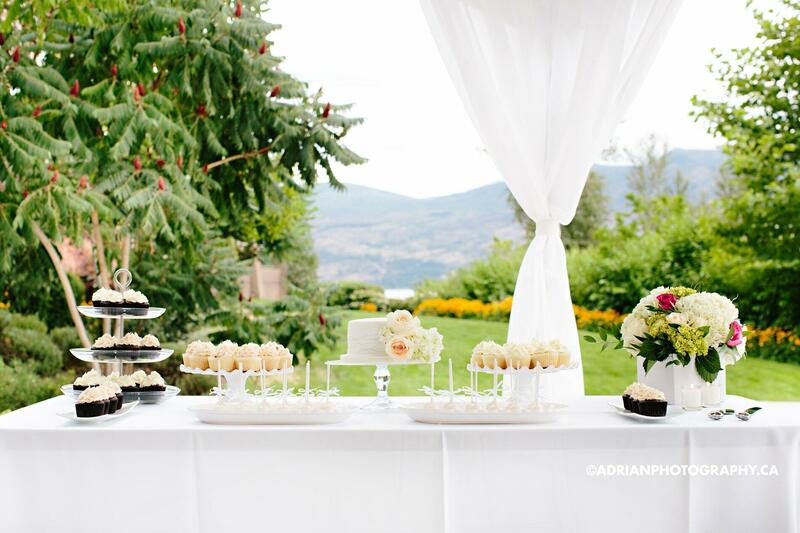 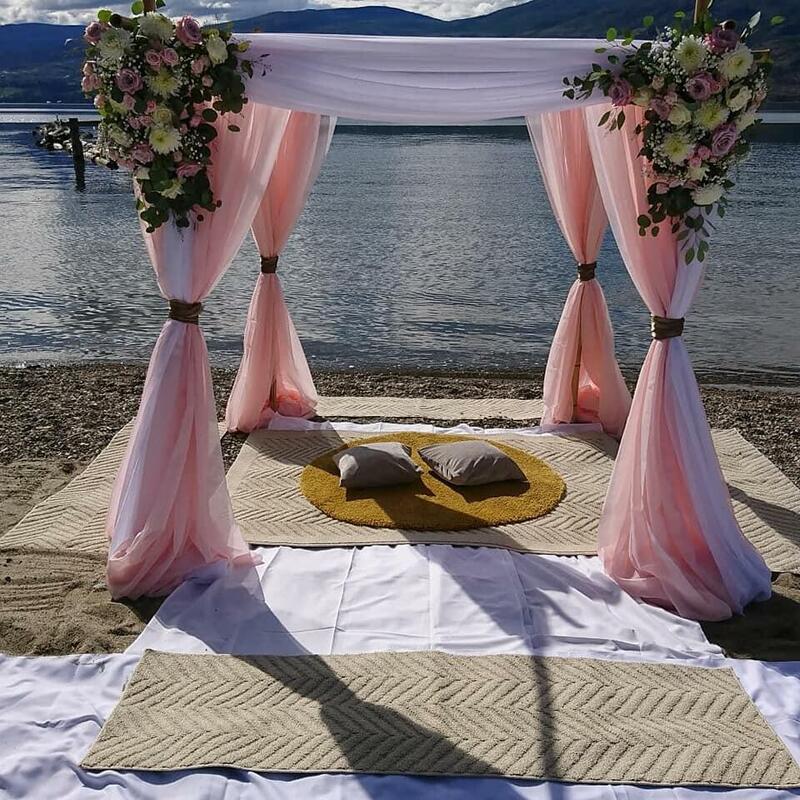 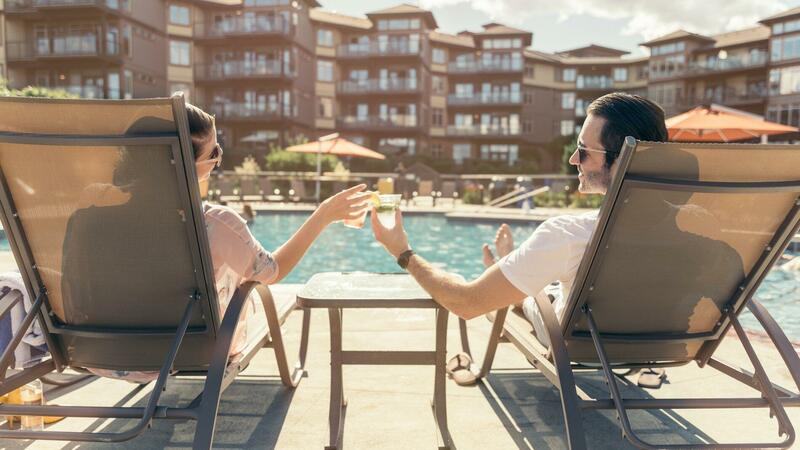 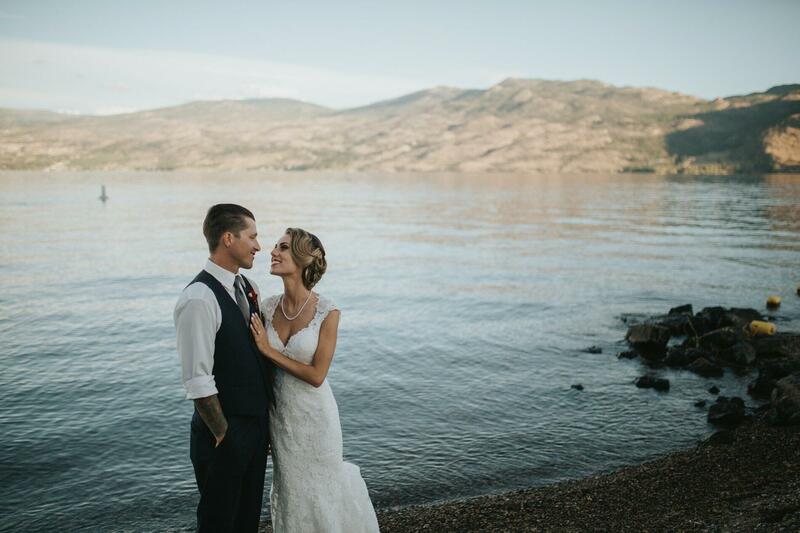 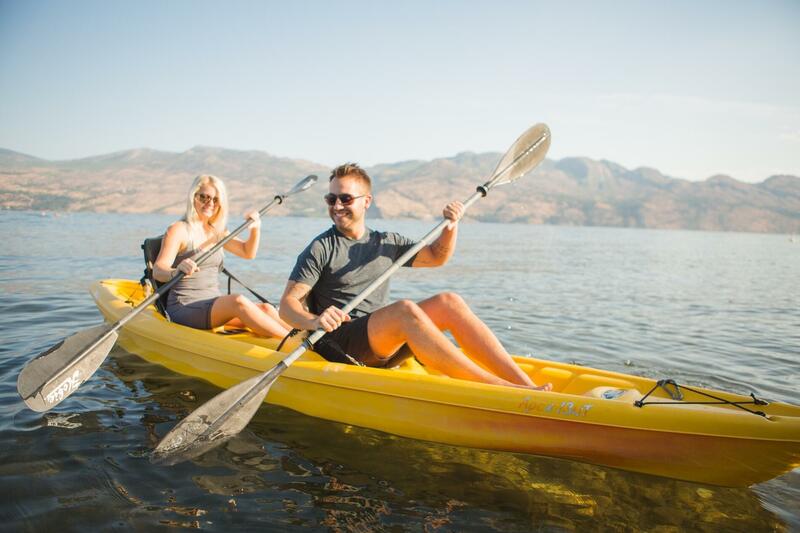 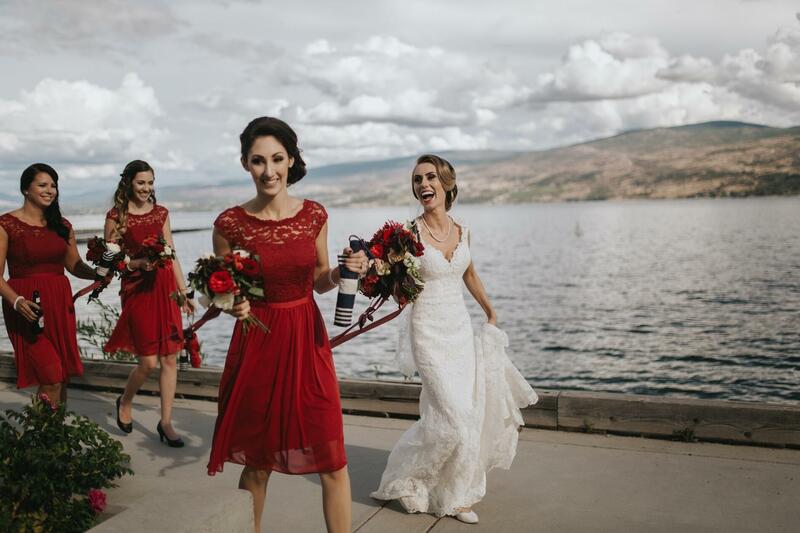 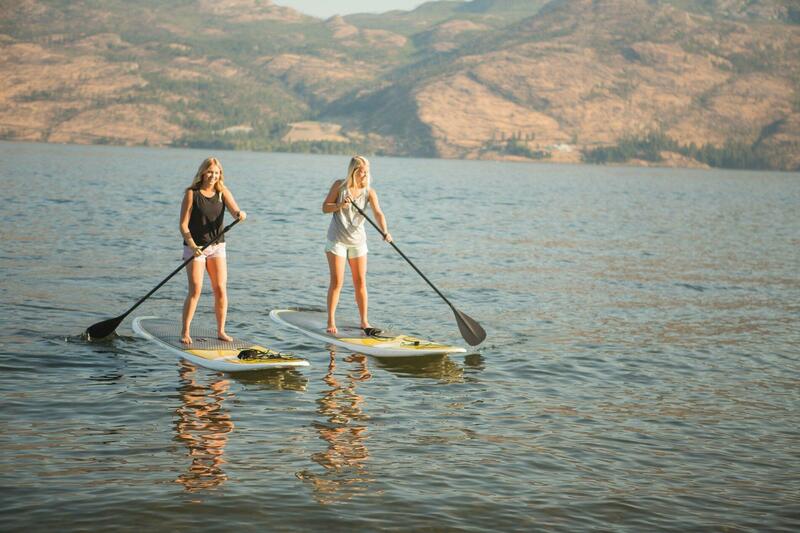 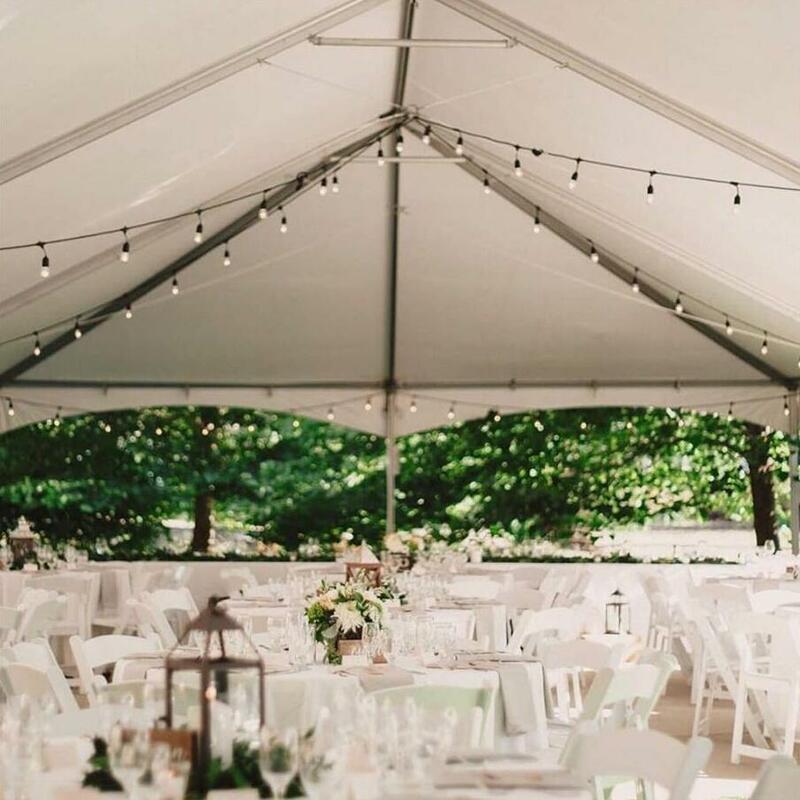 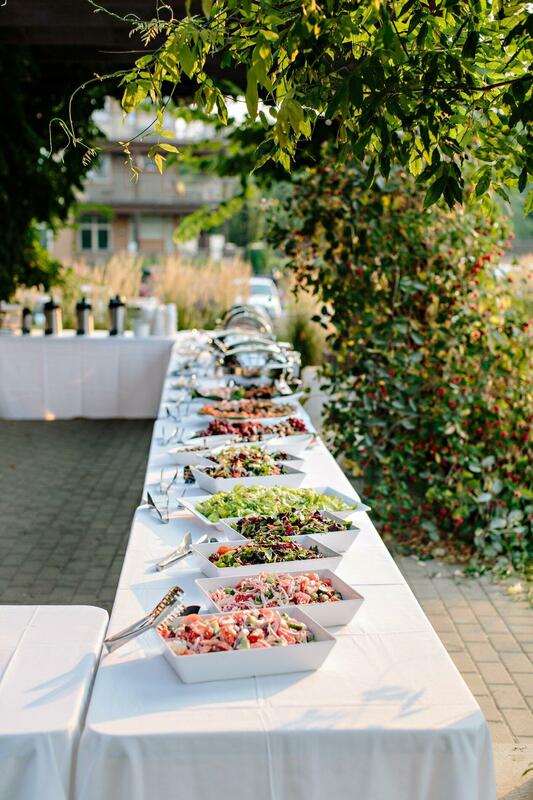 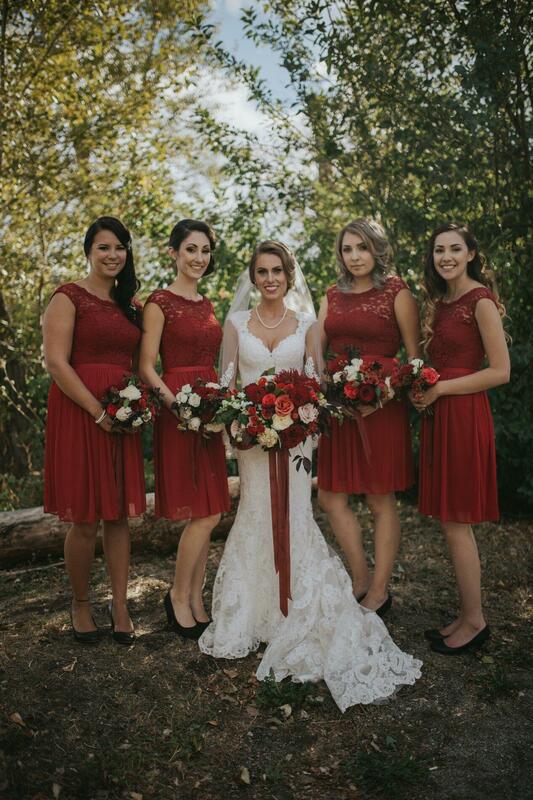 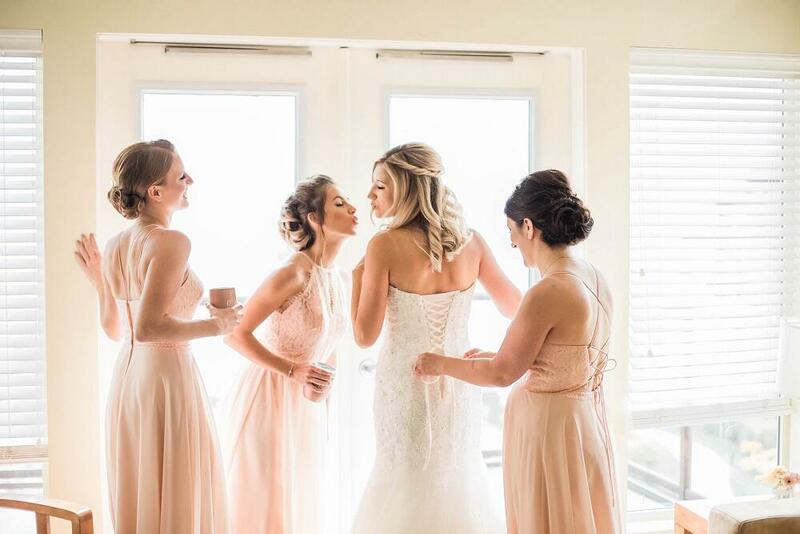 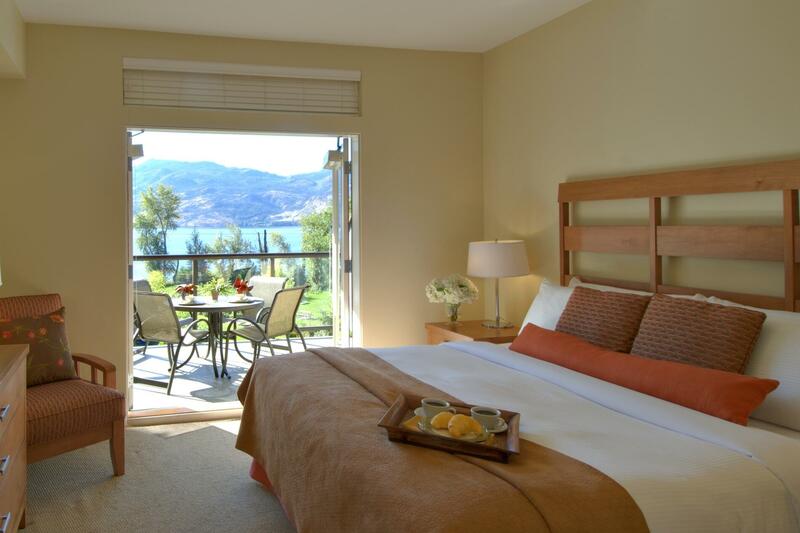 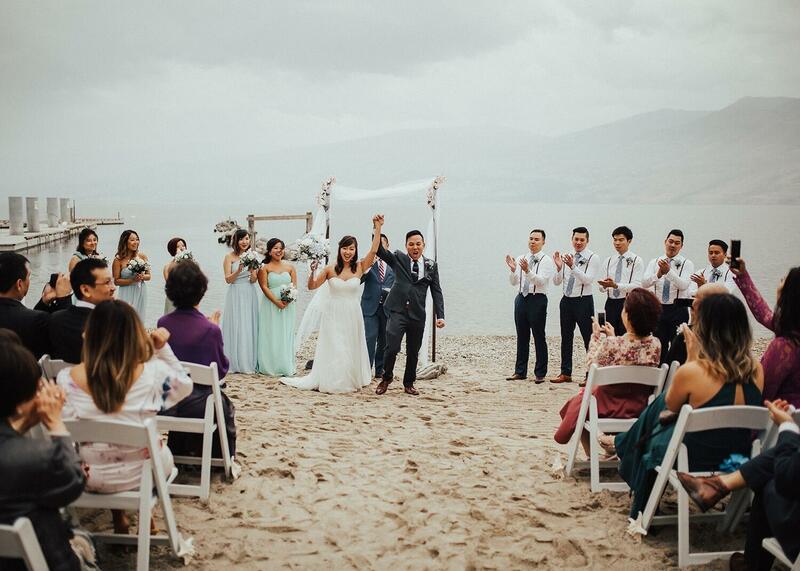 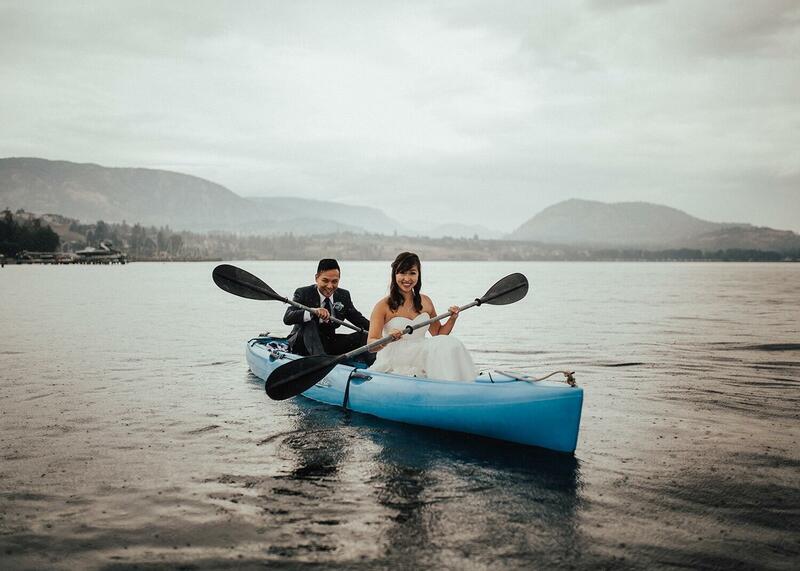 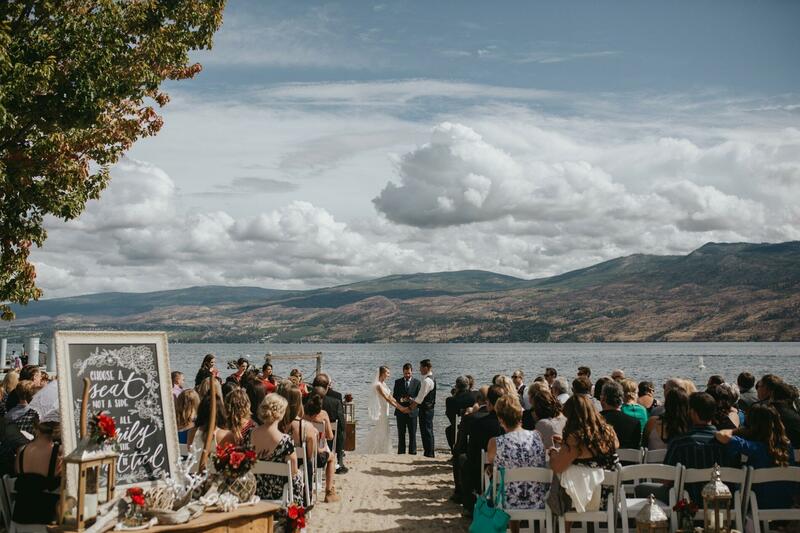 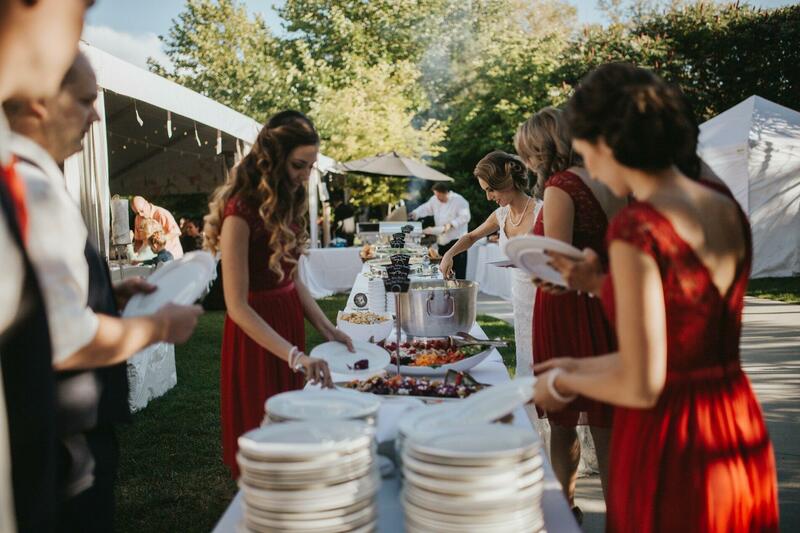 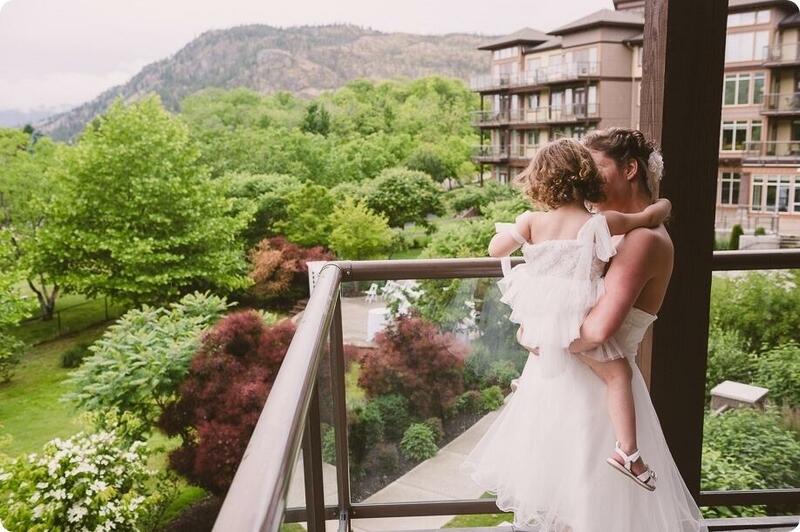 Then picture yourself indulging at the premier waterfront resort getaway directly on the shores of Okanagan Lake.